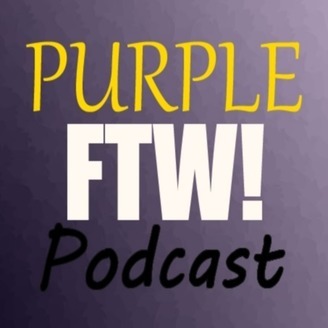 The Podcast Dedicated to the Pain AND Pleasure that is the Minnesota Vikings. 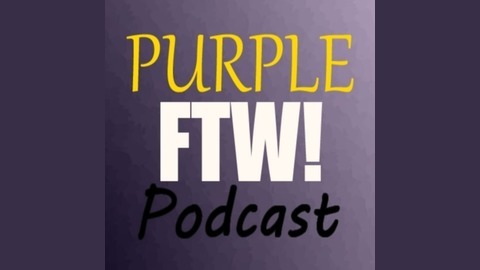 Every week @AndyCarlsonShow talks Vikings football with the writers, players, and the fans as we share our love (and frustration) with the Purple People Eaters. Will Teddy Bridgewater become an elite NFL QB? Will Mike Zimmer finally lead the Vikings to the promised land? How long will Adrian Peterson still be a Viking? We dive into all of that and more with your, my, and OUR favorite team. | Powered by Vikings Territory |.